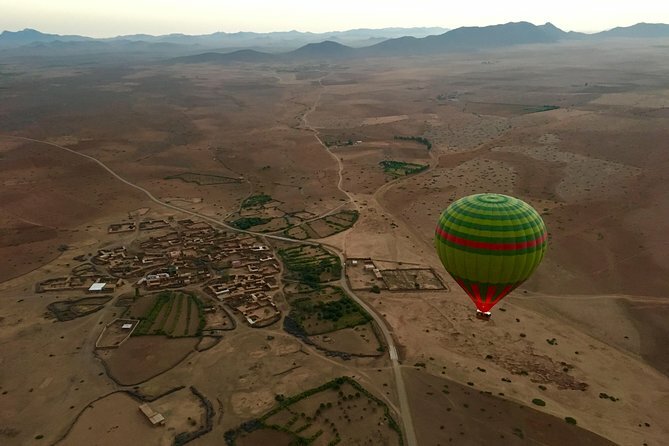 Enjoy bird’s-eye views of Morocco’s deserts and the foothills of the Atlas Mountains on a sunrise hot-air balloon ride from Marrakech. Ride a 4WD to the launch spot in the early morning and drift through the dawn skies over the desert valleys and hillsides just as the sun casts them in gold, orange and pink. 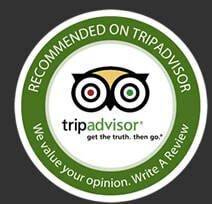 Then, land safely back on ground to enjoy a tasty Berber breakfast and drive to the Atlas Mountains for Lunch at Riad Jnane Imlil, after wards start memorable Camel ride and easy hike around the Berber villages and waterfalls . 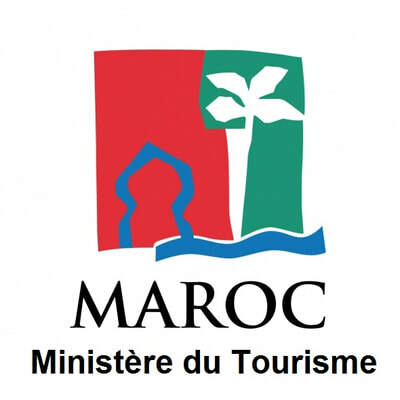 Moroccan's culinary is the second in the world, with its delicious tagines, meaty brochettes, steaming piles of couscous, and varied regional specialties to savor. 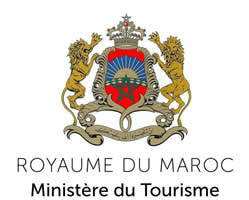 Moroccan cuisine typically uses fresh, locally grown ingredients and an assortment of spices to give plenty of flavor. Most dishes are accompanied by bread—Moroccans love bread! our riads, and restaurants provide the opportunity for visitors to learn how to recreate their favorite Moroccan dishes back at home. 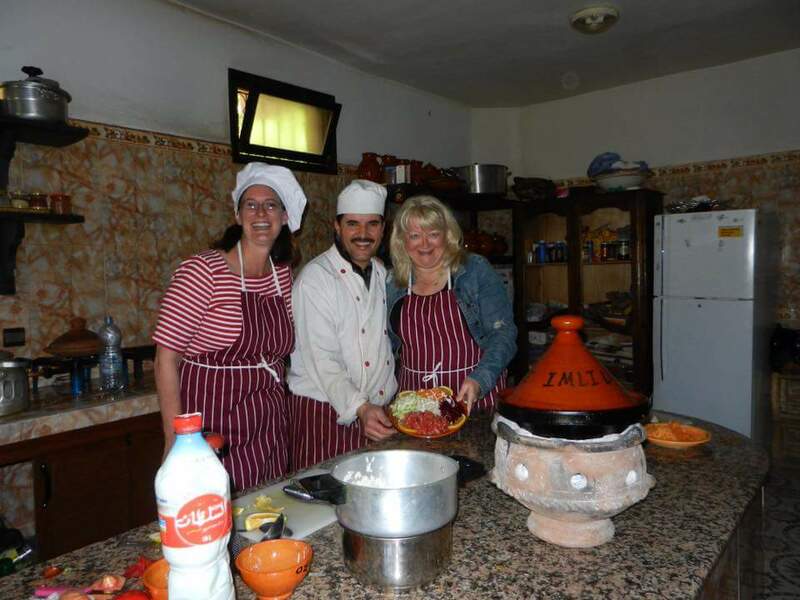 A great experience for foodies, and we provide some of the best cooking classes in Morocco. afterwards heading to the Menara Gardens. the Landmark Global of Red City. pass through the new city Guiliz, and enjoying the late afternoon at the old Medina with its Souks, gate and squars.